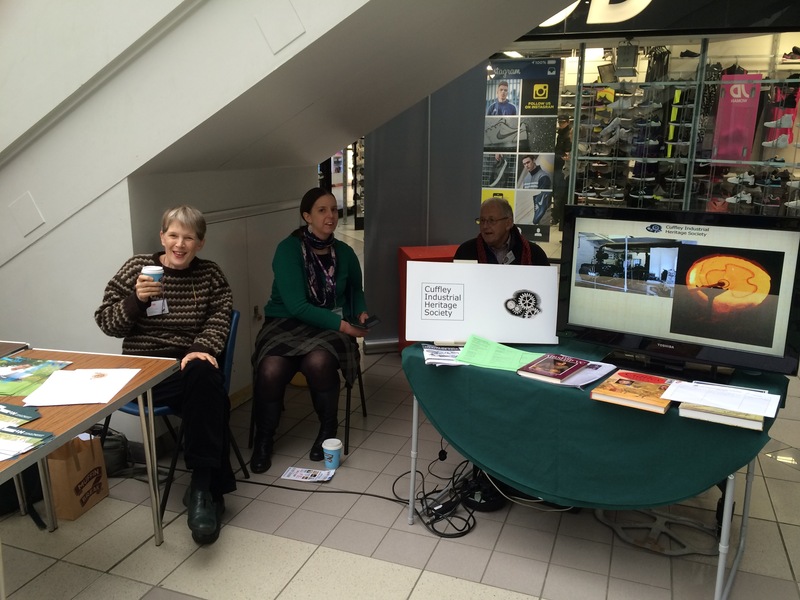 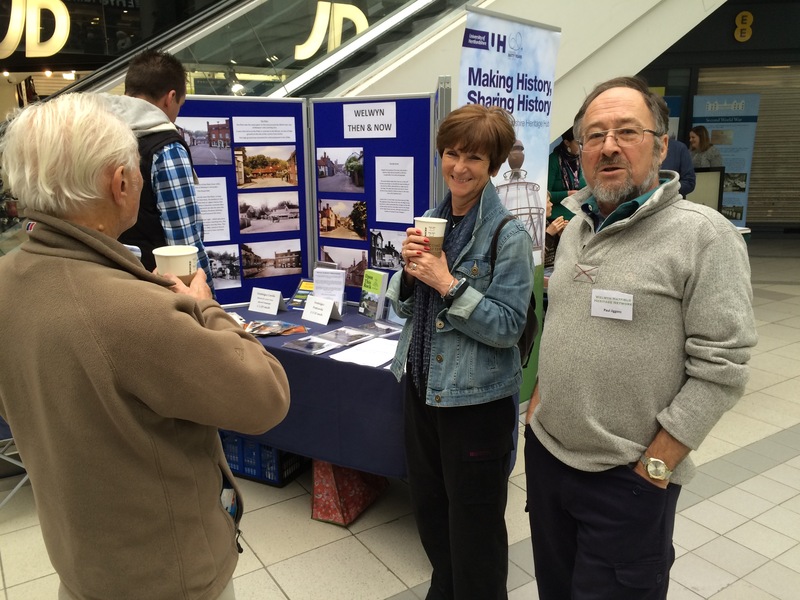 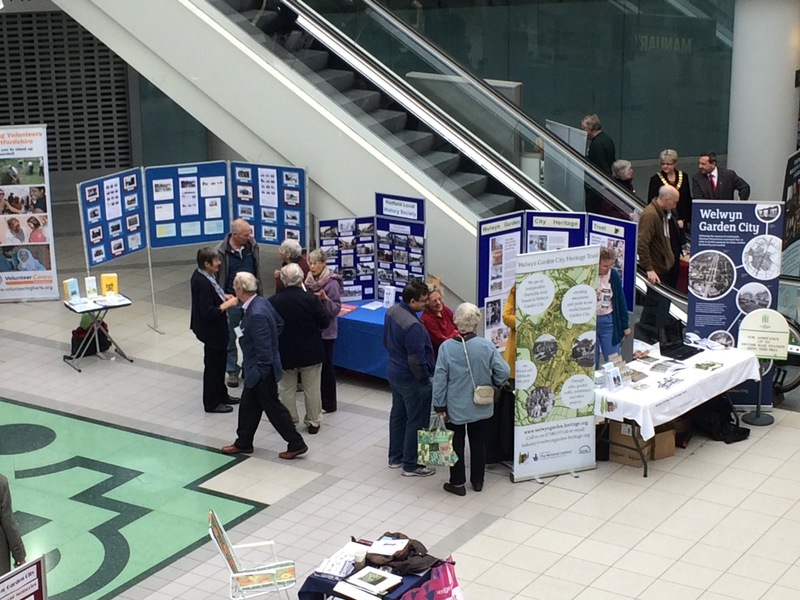 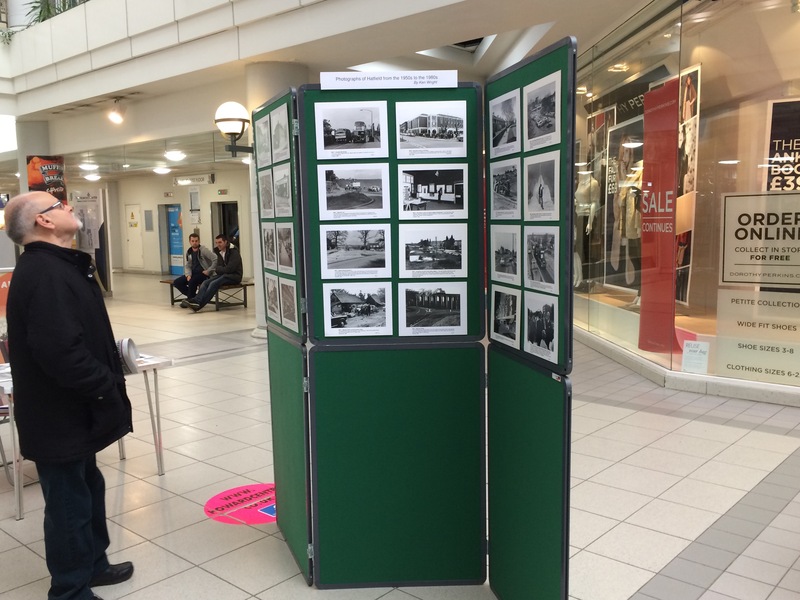 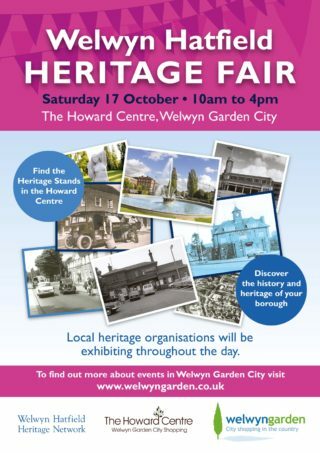 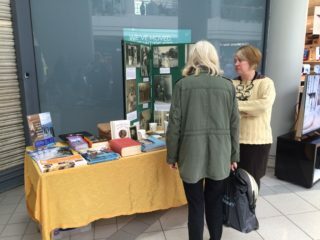 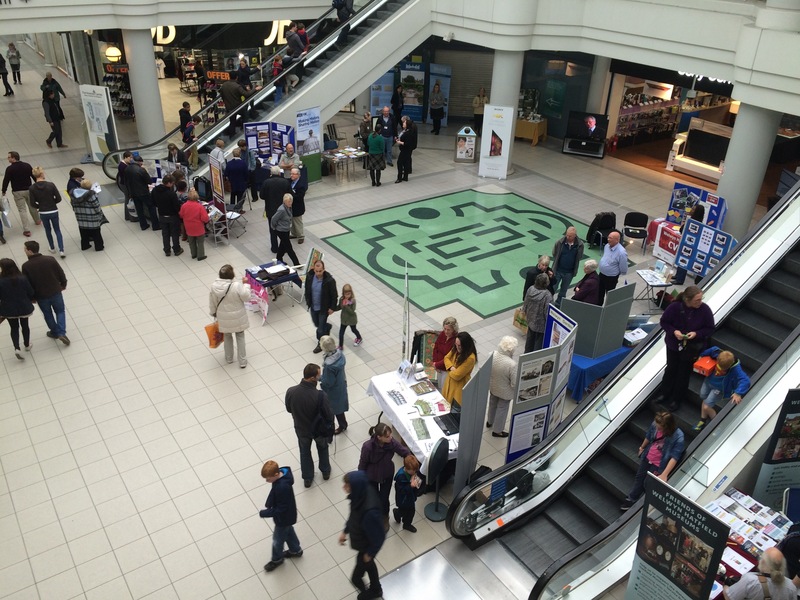 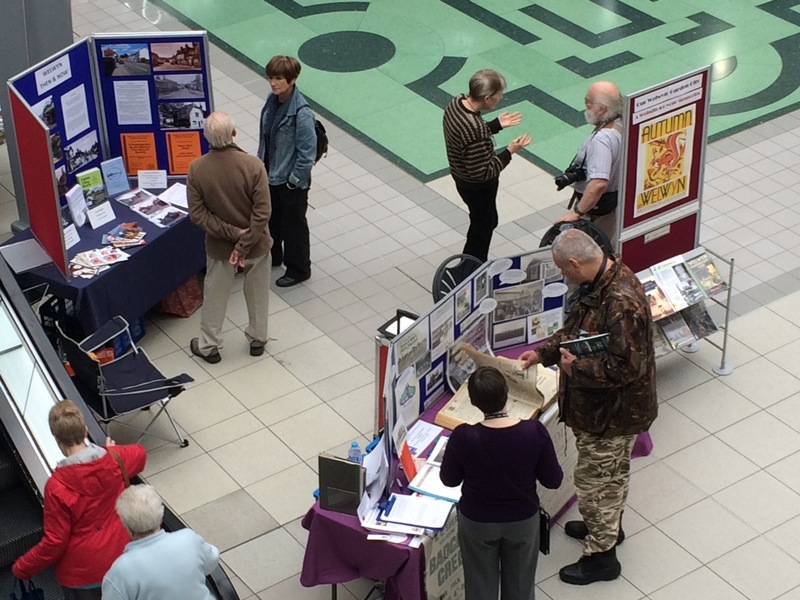 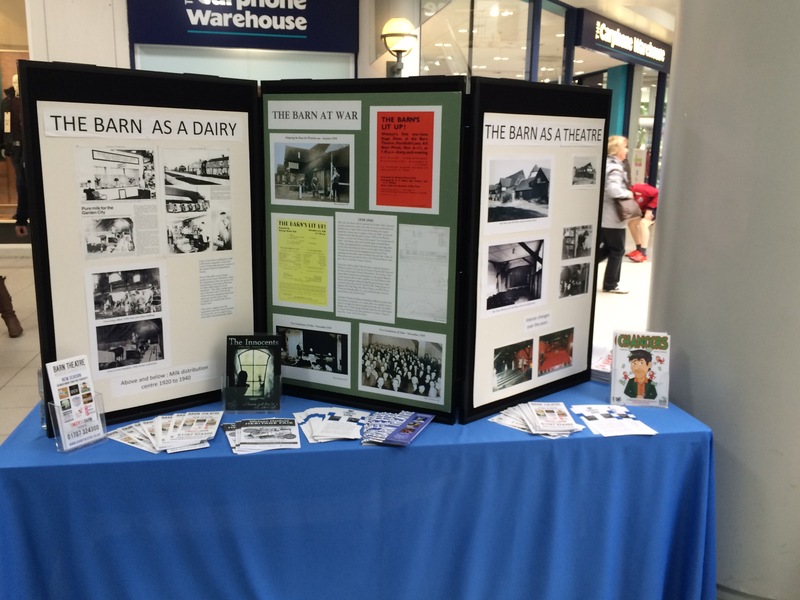 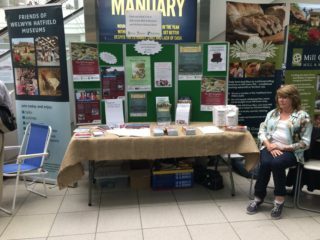 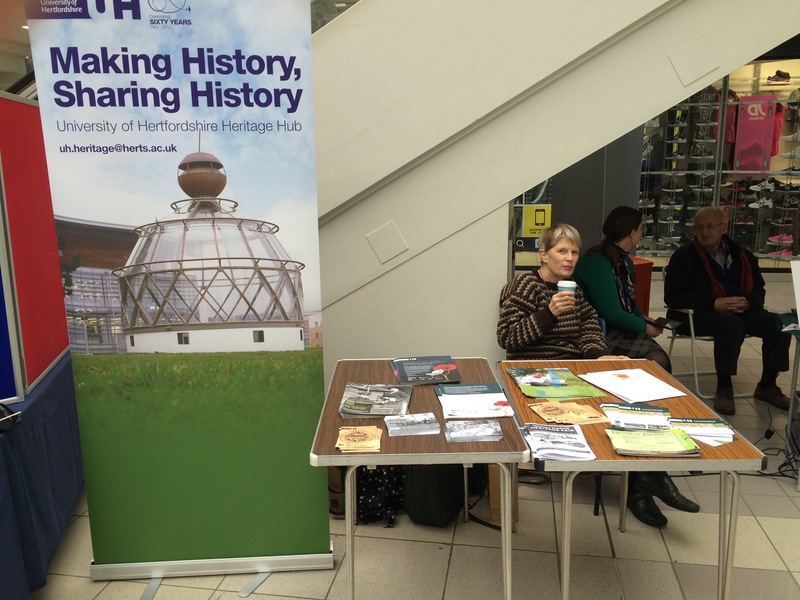 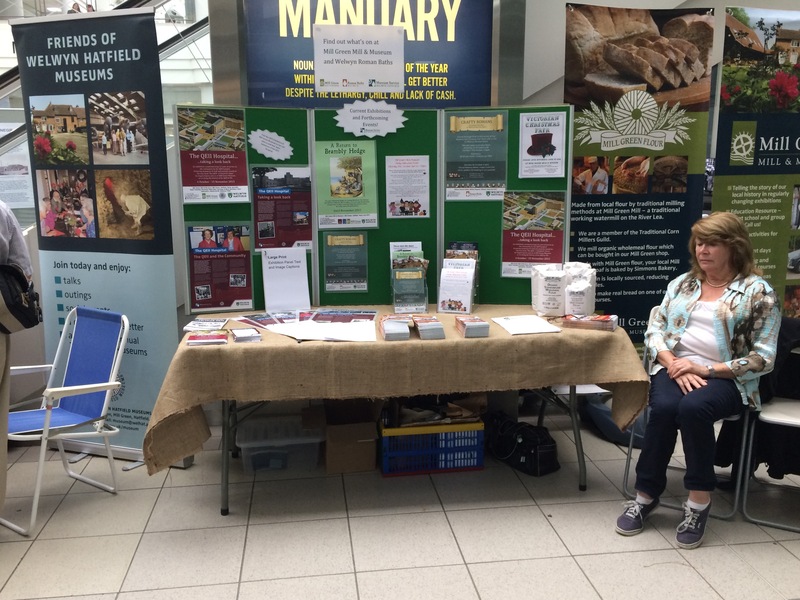 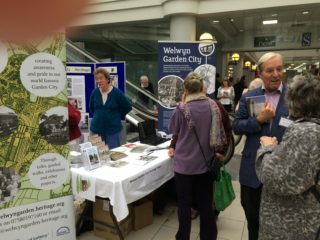 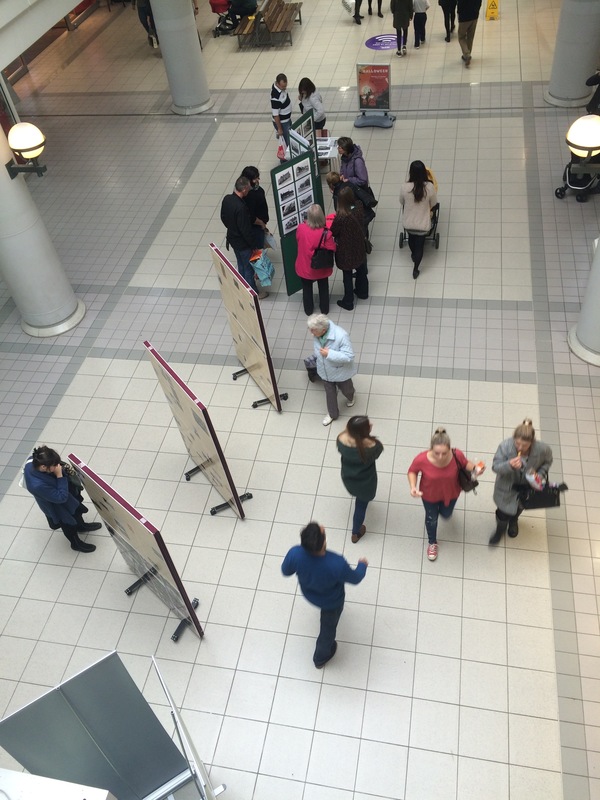 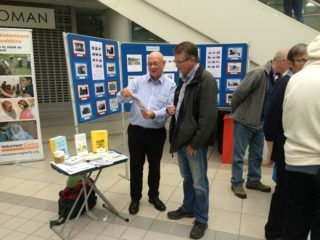 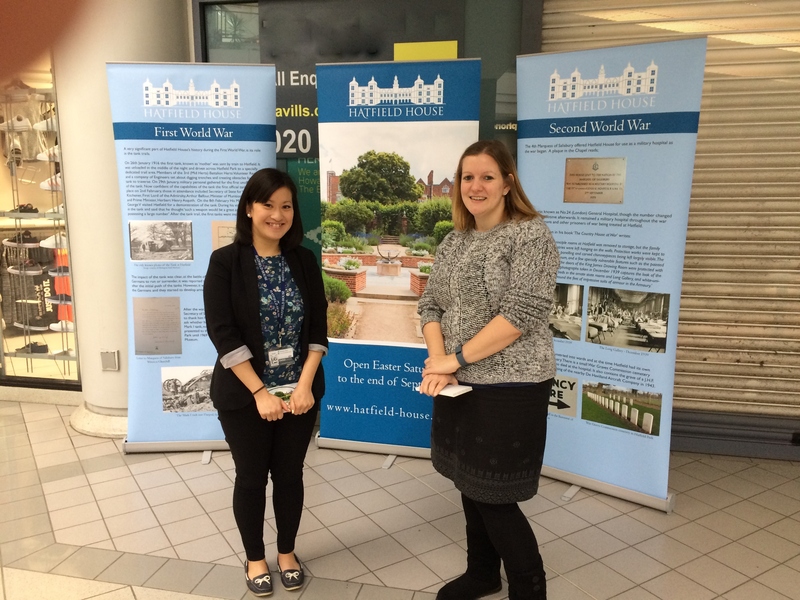 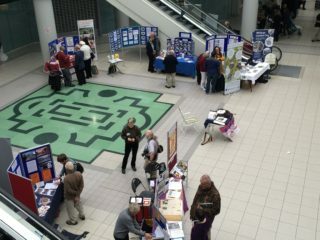 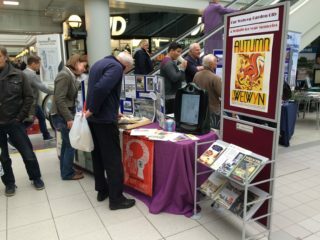 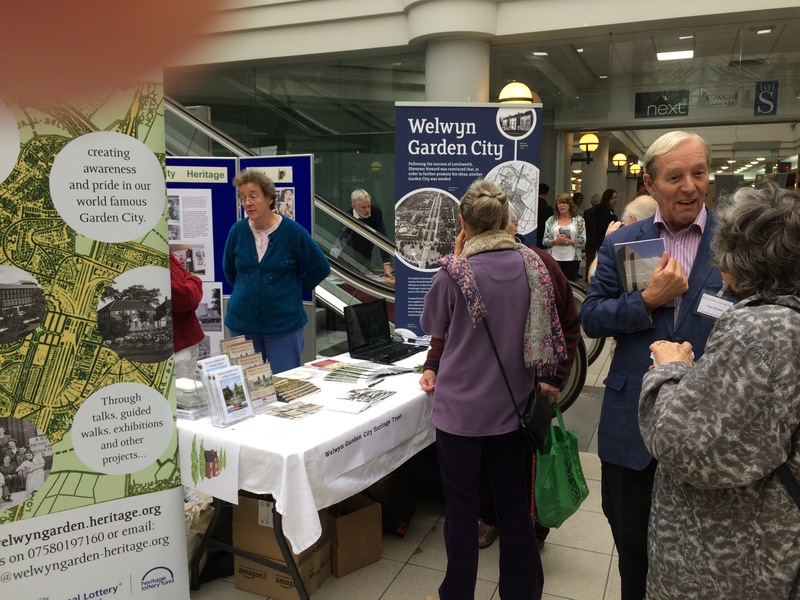 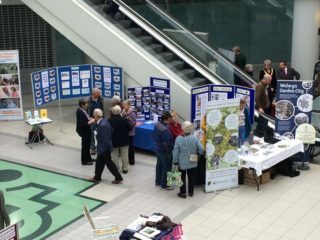 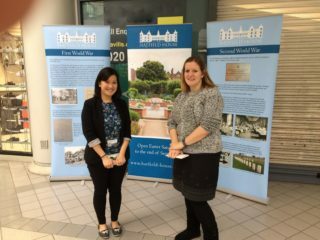 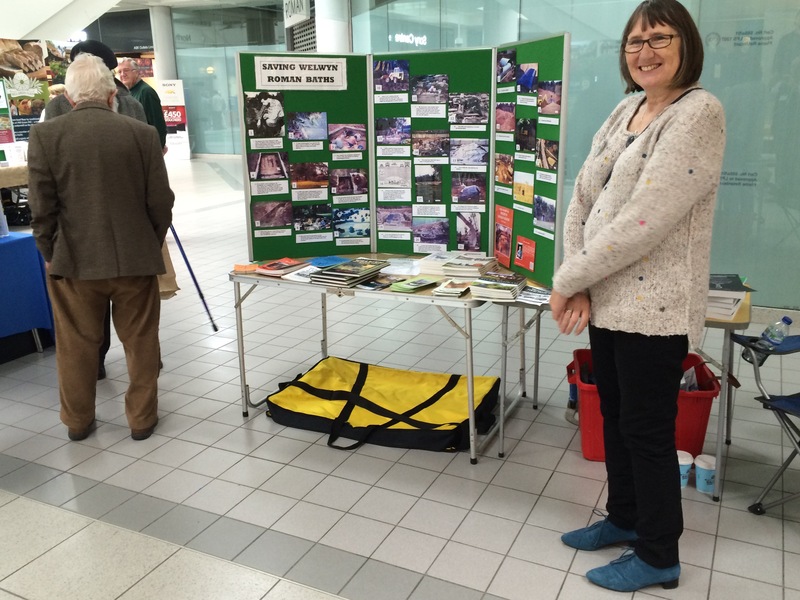 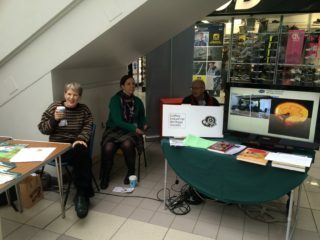 The third Welwyn Hatfield Heritage Fair organised by the Welwyn Hatfield Heritage Network (was Forum) was held in the Howard Centre on Saturday 17th October 2015. As in previous years, the event consisted of a number of local organisations from around the district exhibiting displays on local history and interests. 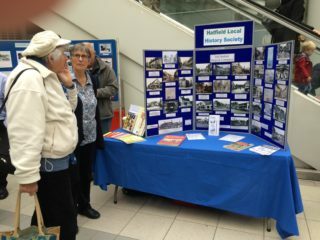 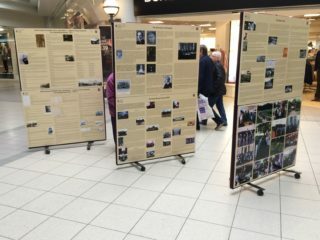 The event proved very popular with many shoppers and passers-by spending time looking at the displays and in many cases providing information about some the history being portrayed, especially their own involvement. 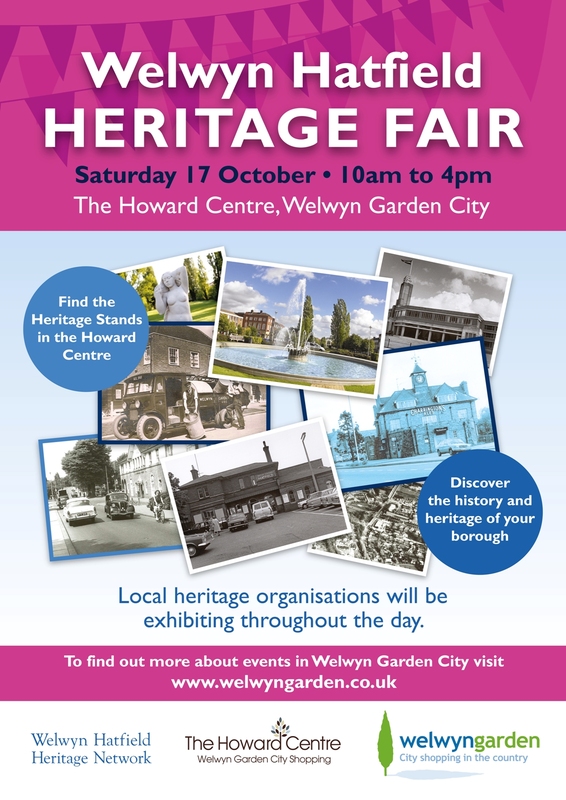 This page was added on 18/10/2015.